Finley-Oates Wins 3rd Grade UIL District Academic Championship! Students from Finley-Oates Elementary recently attended the UIL Academic District meet in Leonard, Texas. 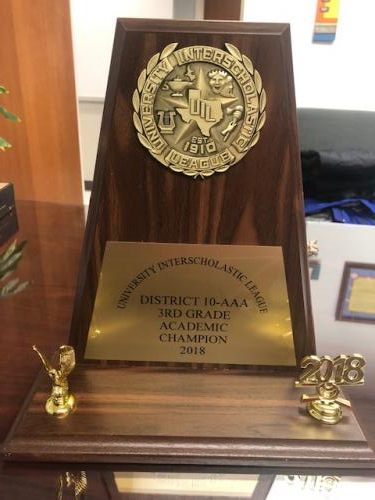 Bonham 3rd grade students won the District 10-AAA 3rd Grade Academic Championship. 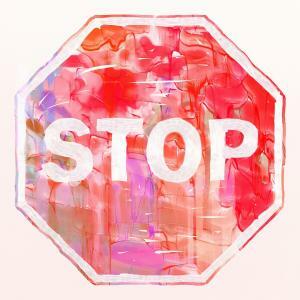 This means that the students’ combined point total placed them at the top of the competition. In addition, several students placed in individual events. Results are below. Class Begins 7:40 am! Student drop-off is on west and north side of building. K and 1st Dismissal is at 3:05 pm on the west side of building. 2nd and 3rd Dismissal is at 3:15 pm on the north side of building. PLEASE DO NOT DROP OFF STUDENTS BEFORE 7:00 AM! Doors are locked and students will not be able to get into the school. Students should not be dropped off in front of the building (Albert Broadfoot entrance). If students are entering from the front, a parent/guardian must accompany them. Finley-Oates Elementary welcomes parent and community involvement. For the safety of our students, however, ALL VISITORS ARE REQUIRED TO CHECK IN AT THE FRONT OFFICE. Please bring a valid ID. Thank you for your coopertaion! 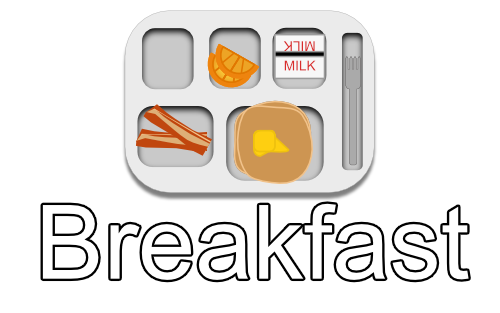 All Finley-Oates students are eligible to receive breakfast in the classroom at no cost to their families. A nutritious breakfast is served before classes begin each morning. Please make sure that students arrive on time so that they can enjoy a good start to their day! 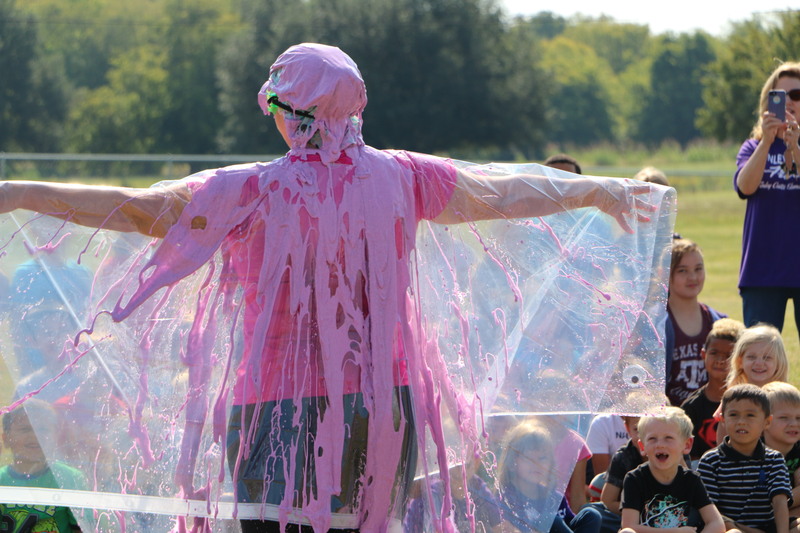 On September 15, faculty and students at Finley-Oates Elementary gathered to watch principal Mary Lou Fox get SLIMED! 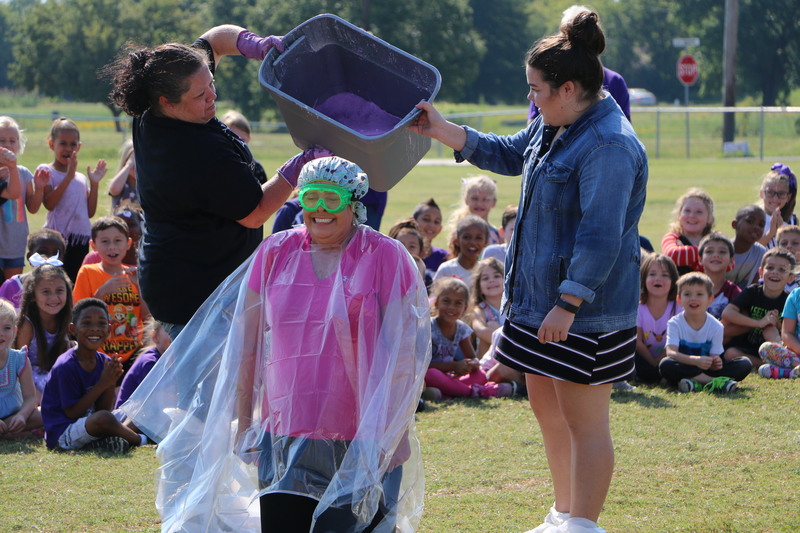 Donning a rain poncho, shower cap, and goggles, students watched as Ms. Fox had a bucket of purple slime dumped on her head. 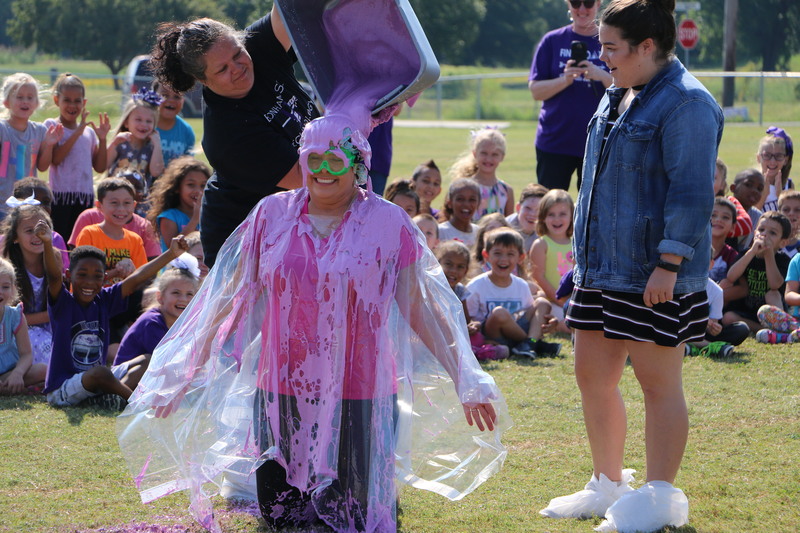 The sliming was in celebration of the fact that Finley-Oates reached its goal of raising over $2500 to help West Columbia Elementary, a school affected by Hurricane Harvey. 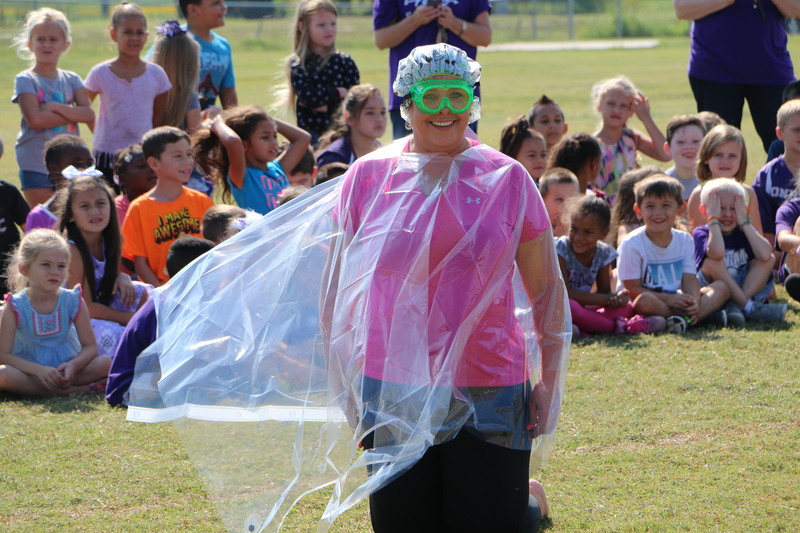 Thanks for being a good sport, Ms. Fox! And thanks to everyone who donated change to help the West Columbia students and teachers! Click on the photos below to see the slimey action! 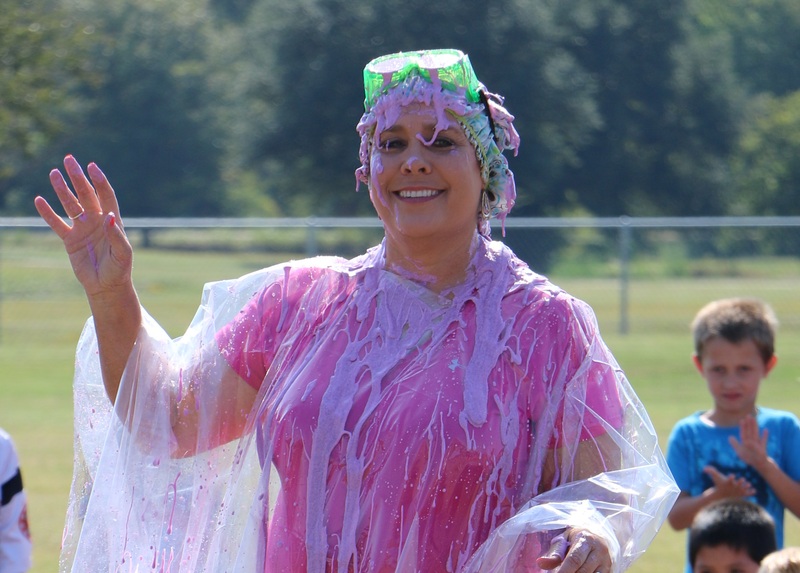 Ms. Fox is dressed for SLIME! A wave to the crowd!